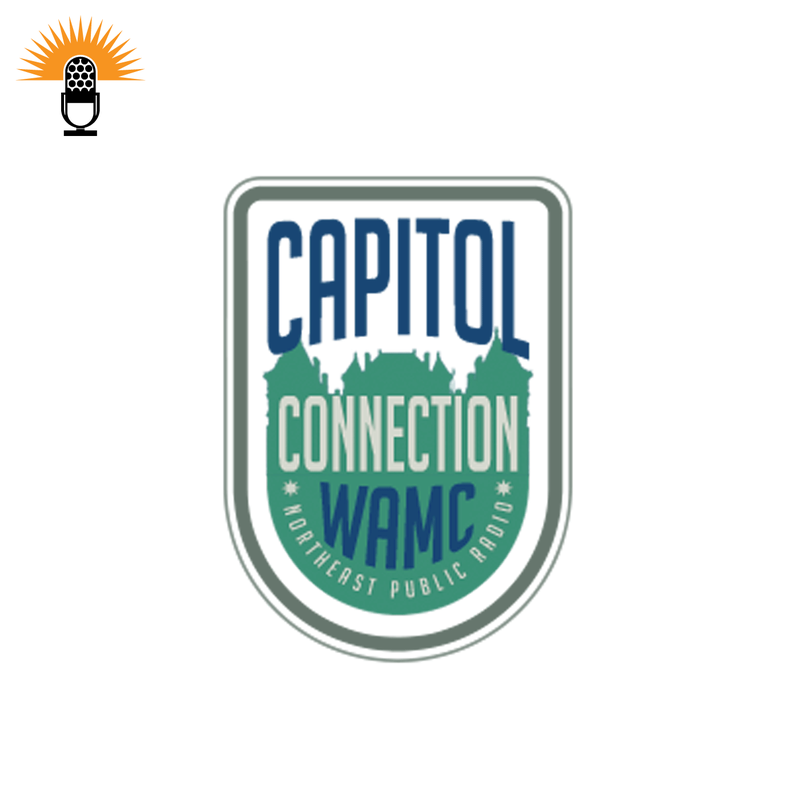 (Airs 3/15/18 @ 3 p.m.) WAMC's Alan Chartock speaks with Bill Lipton, New York State Director of the Working Families party. Host Alan Chartock is joined by Blair Horner of the New York Public Interest Research Group. (Airs 3/1/18 @ 3 p.m.) WAMC's Alan Chartock speaks with Ken Lovett, Albany Bureau Chief for the New York Daily News. (Airs 1/25/18 @ 3 p.m.) WAMC's Alan Chartock speaks with the Executive Director of the New York Public Interest Research Group (NYPIRG) Blair Horner. (Airs 2/8/18 @ 3 p.m.) WAMC's Alan Chartock speaks with Ken Lovett, Albany Bureau Chief for the New York Daily News.